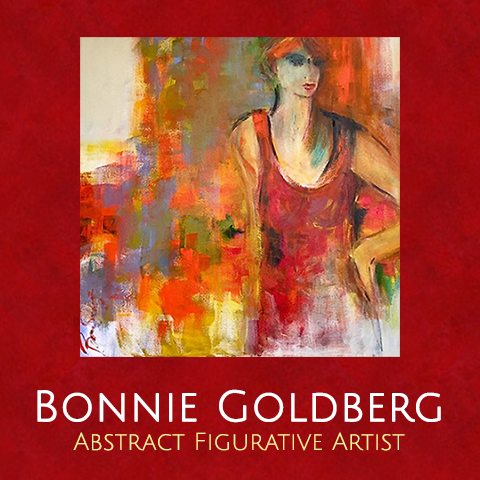 "My figure work is the embodiment of who I am as an artist. I connect to the lines and shapes of the pose, the gesture of the model, and find the essence of the person who is posing. As I work and find the gesture, I try to keep the details to a minimum. I believe it is important to engage the viewer in a work of art and I see it as collaboration between the model, the artist, and the viewer. We, as artists and as lovers of art, understand that art is what teaches us what is important in life and defines those moments that we all have when beauty becomes reality."